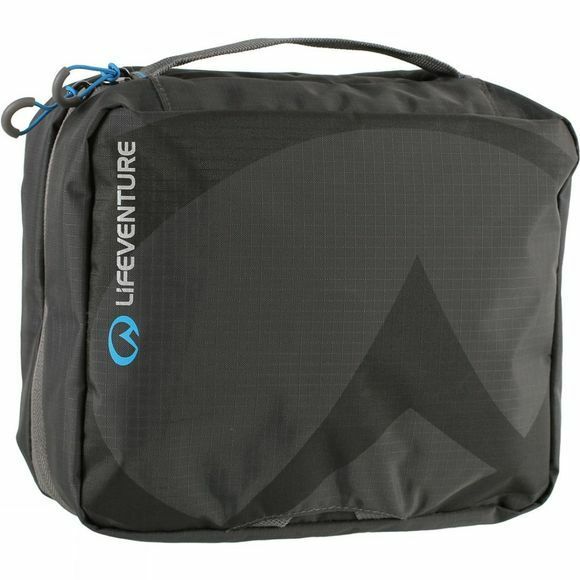 The Large Wash Bag from Lifeventure is durable and strong as it's made from lightweight ripstop nylon, so it's virtually bomb proof. With two main compartments; one for wet gear (toiletries) and one for dry, this wash bags keeps your gear neat and organised. 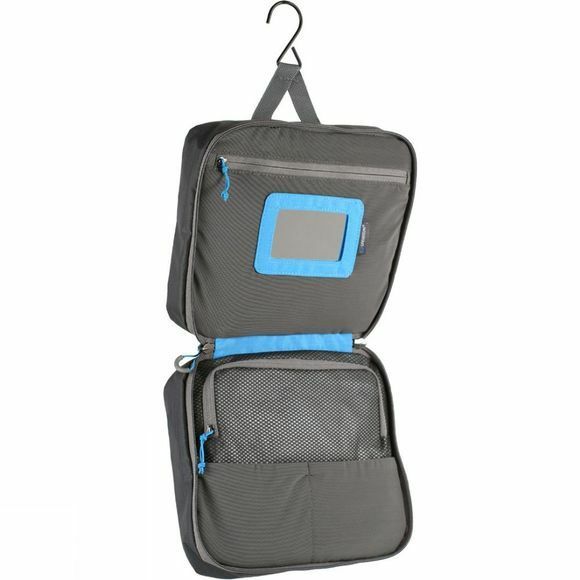 Mesh pockets to help locate and identify personal items. Two additional internal mesh slip pockets to easily access vital items. One large external pocket for quick and easy access. The hook means you can hang up your wash kit and access your bathroom essentials no matter where your adventure takes you.